The past findings confirm that the Rectus Capitis Posterior minor (RCPmi) is connected to the cervical spinal dura mater via the Myodural Bridge (MDB) through the posterior antlanto-occipital interspace. It is hypothesized to perform some functions. Furthermore, some clinical studies found that the pathology of RCPmi might be related to chronic headaches. 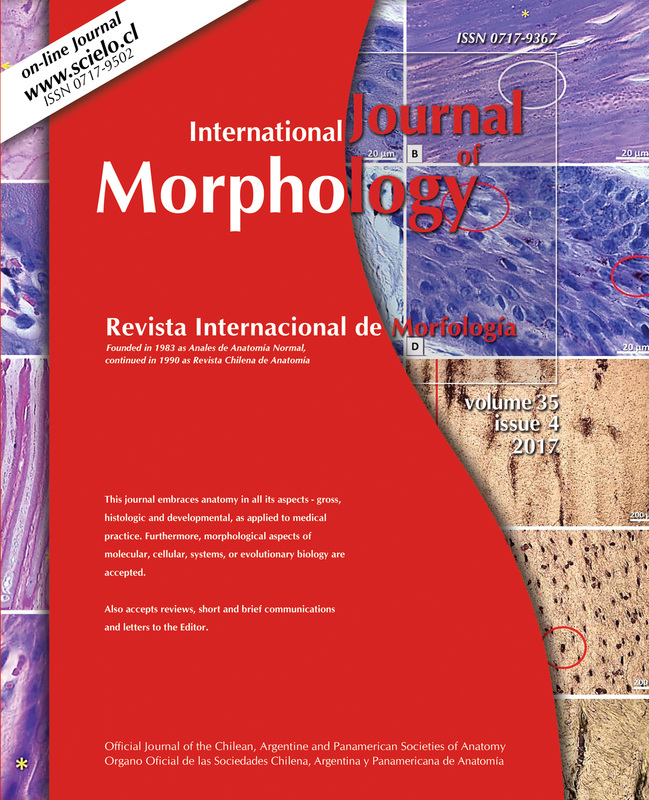 But few studies were related to the morphological parameters of the RCPmi. It would be conducive to performing clinical researches on the RCPmi and MDB. To explore the optimal section for measuring the RCPmi by MRI and provide imaging anatomy parameters of the RCPmi for clinical research. The RCPmi was measured in the dissection of 10 formalin-fixed cadaver specimens. The morphological parameters of the RCPmi were obtained. Based on these parameters, T2-weighted images of the RCPmi were collected from 109 healthy adults by using the MRIs with different oblique sagittal scanning angles. The parameters of length and area of the RCPmi on the scanning sections were measured using MRI workstation and Mimics software. The length of RCPmi reached a maximum at 30 degrees scanning leaned from the posterior median line through the dens of the axis in oblique sagittal section. At this scanning section, the length of RCPmi was 21.2 ± 2.6 mm in males and 19.3 ± 2.4 mm in females and the area of RCPmi was 91.9 ± 27.2 mm2 in males and 73.3 ± 22 mm2 in females. These parameters of RCPmi were present with significant gender differences (P < 0.05) but was not age related. Thirty degrees leaned from the median line was suggested to be the optimum scanning angle to display the RCPmi in oblique sagittal section. The reference values of length and area of the RCPmi were established for studies of hypertrophy or amyotrophy of the RCPmi. KEY WORDS: Suboccipital region; Rectus capitis posterior minor muscle (RCPmi); Imaging anatomy parameters.